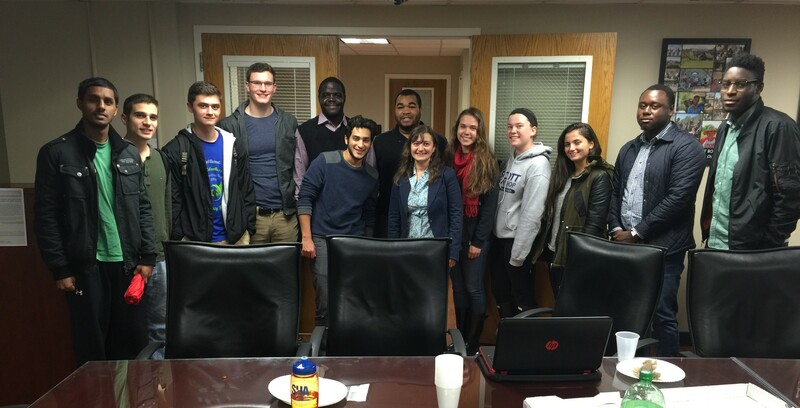 The University of Maryland Student chapter held a General Body meeting on November 10. Guest speaker Dr. Cinzia Cirillo discussed the topic ‘Why Transportation.’ He shared the scope/opportunities in transportation engineering, his research, and gave insight as to how to actively seek internships in the transportation field. This meeting was helpful for younger students still deciding on their track of study and upperclassmen who are looking towards their professional future. 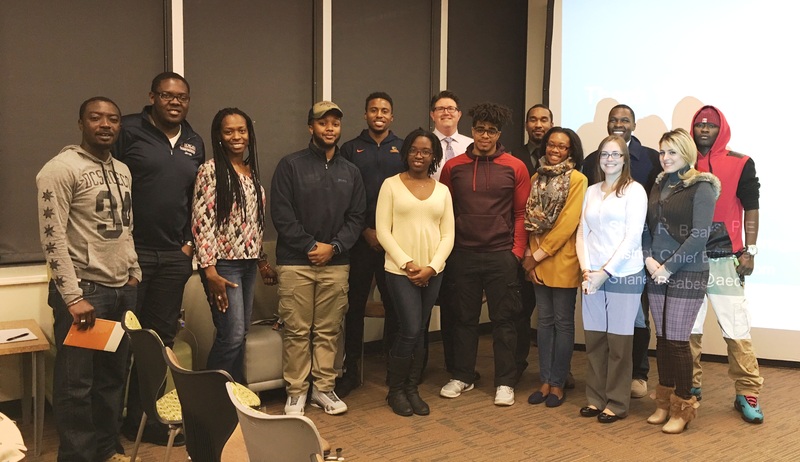 Kudos to the Morgan State Student Chapter for a great meeting on Wednesday, November 11. Shane Beabes, AECOM Vice President, gave a fantastic presentation on suspension bridges and how dehumidification of the cables can help preserve the intergrity of the structure. Thanks to all who attended! Please join your ASHE colleagues for a joint meeting with ITE on Tuesday, November 17, 2015 at the Engineers Club in Baltimore. This month’s meeting theme is Traffic.